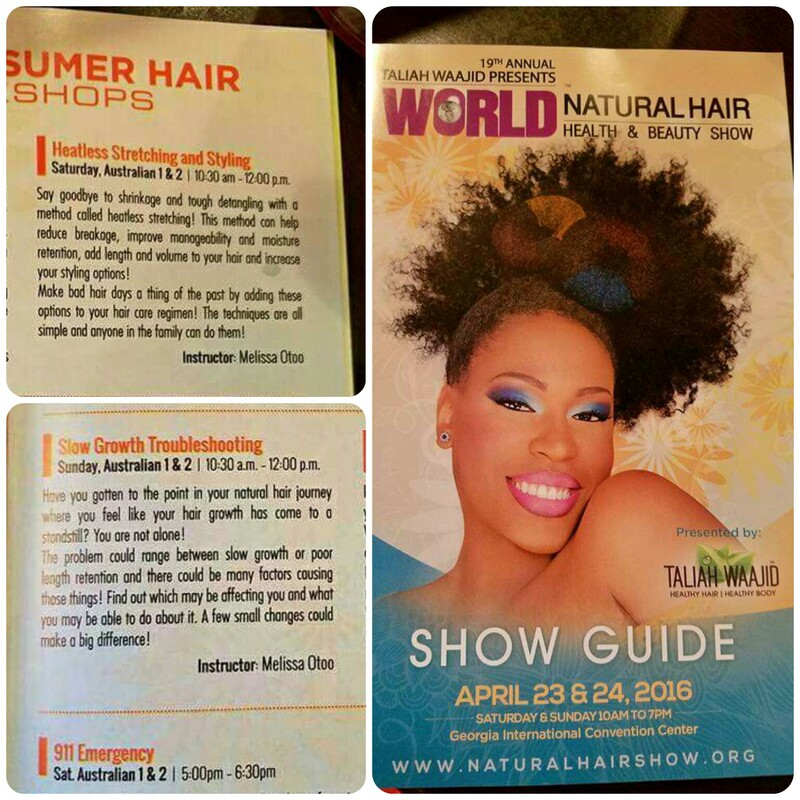 Hair Garden Products In New York! Greetings, everyone! 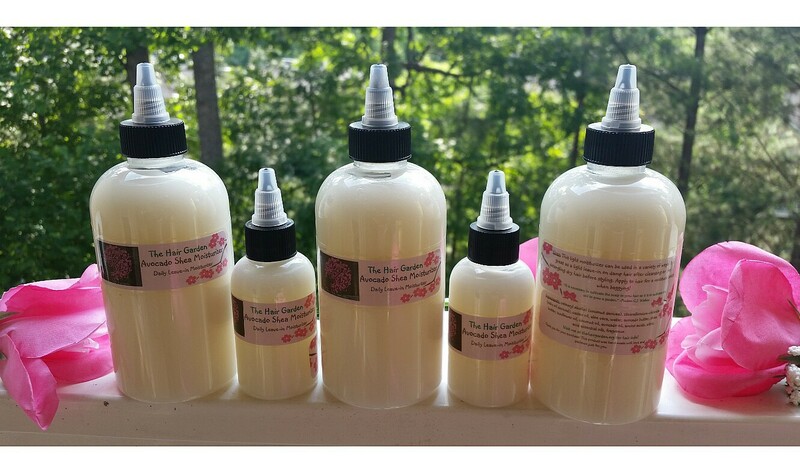 Remember a couple of months ago when I told you all my products were going to be featured at a natural product event in Buffalo, NY? Well, the event took place and things went great! It was an exciting experience for both of us! Even though I couldn’t be there physically, I was there in spirit! Who knows? Maybe one day we will be able to have an event together one day! Below is a link to her website detailing the events! Slowly but surely, Hair Garden is growing! I appreciate everyone’s support and will keep working hard to bring you quality products! Thanks for stopping by! Please contact me for business inquiries regarding Hair Garden Products! 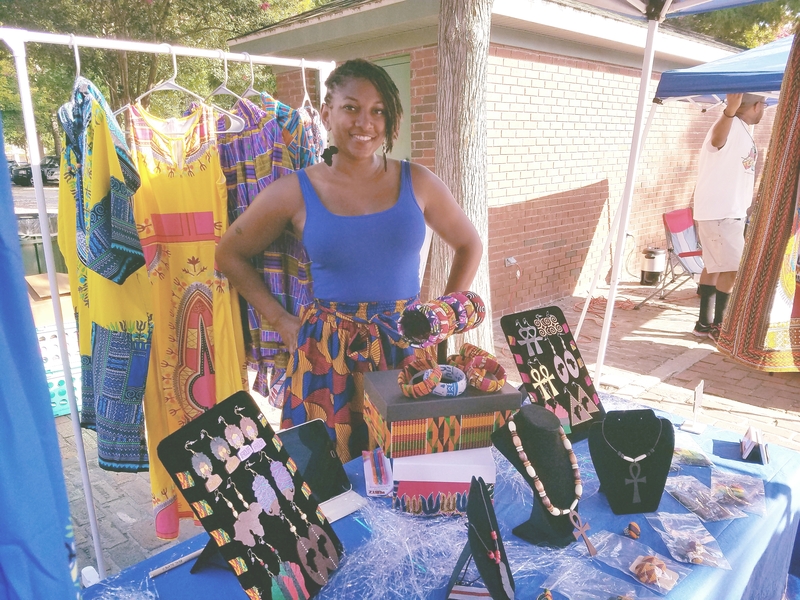 Author AphropuphsPosted on August 20, 2015 Categories Featuring The Hair Garden!, Hair Shows, Meet-ups and ClassesTags buffalo ny small business events, etsy shop, natural hair, natural hair care, Natural Hair Events, natural perfumes, natural product maker, natural product meetup buffalo ny, natural products, natural products etsy, perfume maker, the hair gardenLeave a comment on Hair Garden Products In New York! 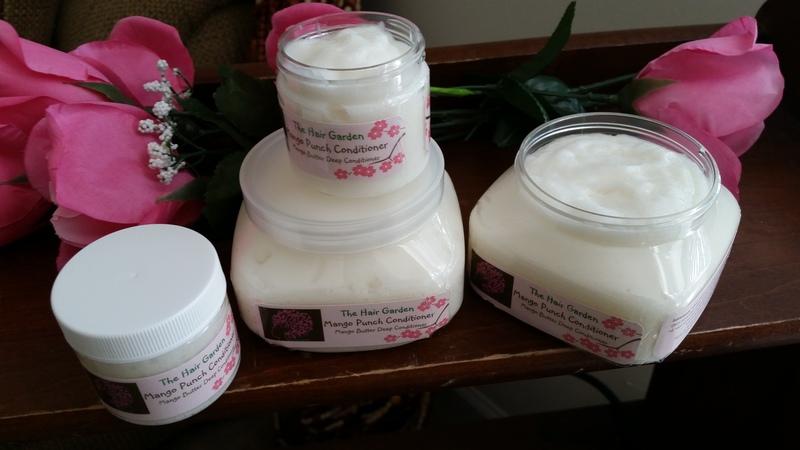 Hair Garden’s Products Made it to the Big Apple!!! Greetings, Blossoms! I have some exciting news to share with you! 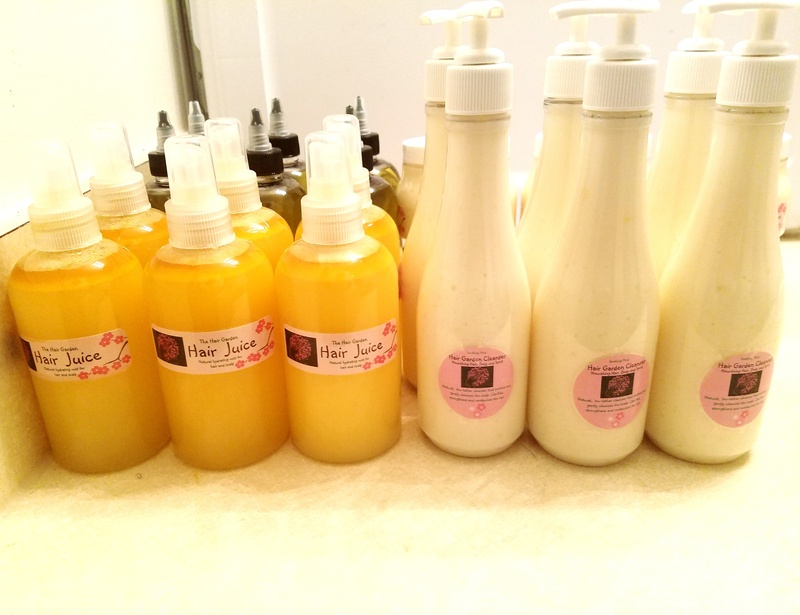 A budding entrepreneur by the name of A. Chanelle invited Hair Garden to include the Mango Punch Conditioner as a part of the goodie bag for her event!! I was flattered beyond words!! Her event is taking place in the next few weeks and I wanted to make sure you had all of the details! 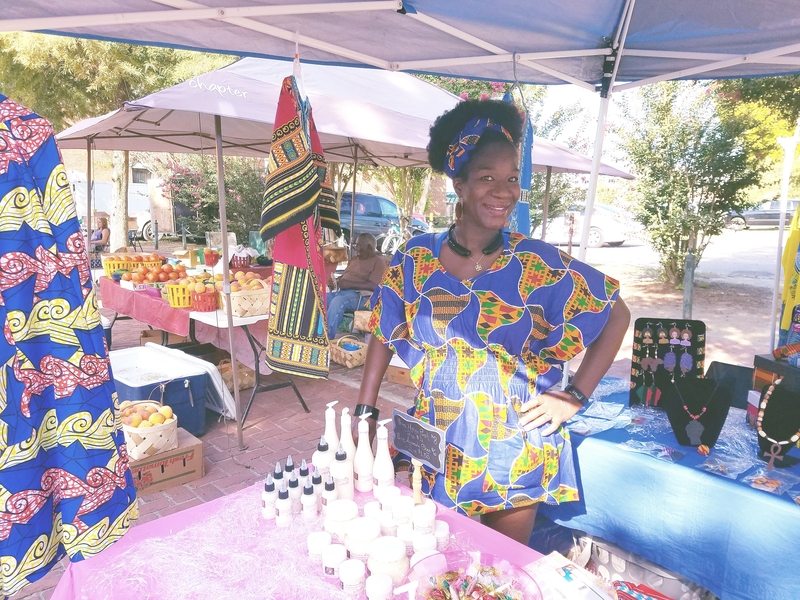 Show this young lady some support!! Even if you cannot attend, there is a raffle available! Definitely check her out! You can also contact the A. Chanelle through the link I provided above for additional details! 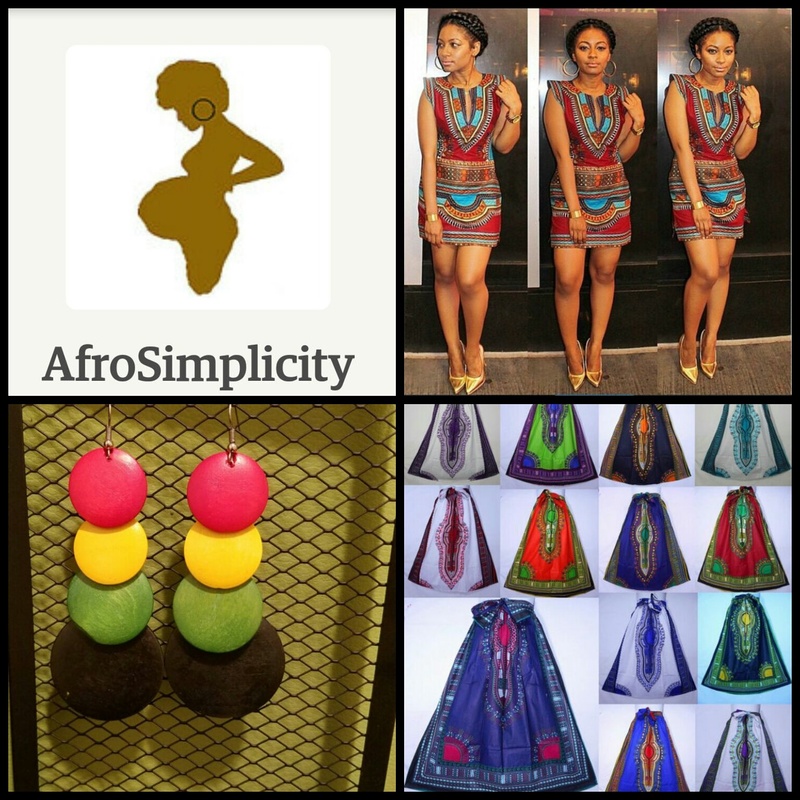 Author AphropuphsPosted on June 28, 2015 June 28, 2015 Categories Featuring The Hair Garden!, Hair Shows, Meet-ups and ClassesTags buffalo ny black events, buffalo ny natural hair, buffalo ny natural hair care, buffalo ny natural hair meetups, buffalo ny small business, buffalo ny small business events, hair garden conditioners, hair garden events, hair garden ny, hair garden products, natural hair2 Comments on Hair Garden’s Products Made it to the Big Apple!! !